Bearded dragons are native to Australia, and like the vastness that Australia has to offer, there is also a large number of different species and variations of bearded dragons over the large continent. All species of bearded dragons are popular because of their quiet nature, ease of handling, and their small size to name just a few. Unlike many reptiles, bearded dragons require a much smaller space to live comfortably in, and are easily handled by adults, and children. 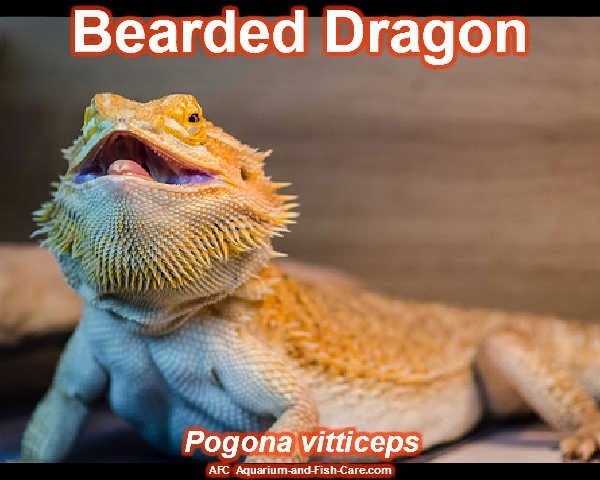 There are eight different species of bearded dragons noted in Australia, and the following 6 are the most commonly known as pets. The western bearded dragon is mainly found on the southwest coast and inland areas of Western Australia. It lives mainly in woodland areas, as well as in coastal dunes, and in the desert as well. The inland bearded dragon is the largest of all the species and grows to around 20cm in size. This species is found in every state, and territory of Australia except for Western Australia. 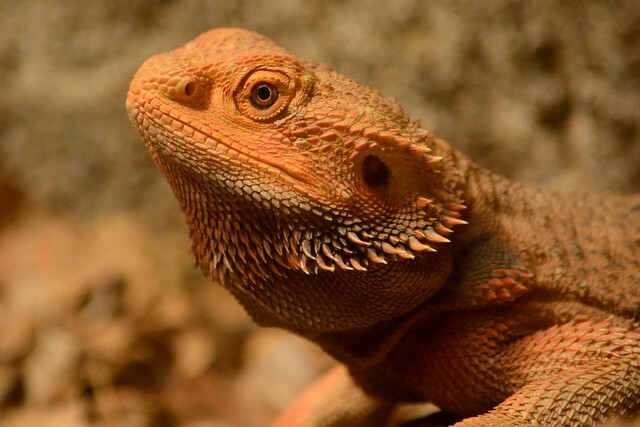 The inland bearded dragon is the most popular breed of reptilian pet. The Mitchells bearded dragon is found in the interior of the Northern Territory, and in the north of Western Australia in the Great Sandy Dessert. The Mitchells species is the smallest of the bearded dragon species and grows to around 14cm. One of the easiest ways to tell a Mitchells bearded dragon apart from the other species is his large cone-like head spikes, which are unlike any of the other bearded dragons. The dwarf-bearded dragons, considered to be closely related to the Mitchell species, are mainly found in the Great Sandy Desert. The dwarf dragon is easily Identifiable because of his short legs, and short tail. The Lawsons bearded dragons are the second most popular pet species. This species lives in most of Queensland, and some of the Northern Territory, but how much area the species actually occupies is still unknown. The Nullabor bearded dragon is a very rare species found only in a small area between the South Western, and South Australia. The Nullabor bearded dragon is easily recognizable by its markings, with large white markings along its back, and spines on its sides. The Nullabor bearded dragon is the least likely of all of the bearded dragons to be kept as pets, as they are hard to find in the wild, and have been known to be very difficult to breed in captivity. It is possible that there are still undiscovered species of bearded dragons in Australia, as well as subspecies, as much of Australia's reptilian wildlife is still being discovered today.